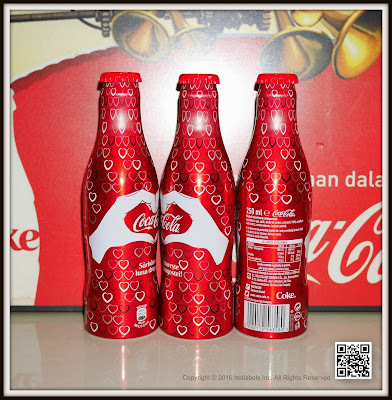 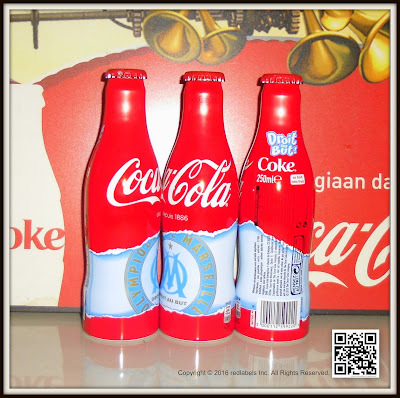 Newly released campaign, “Sarbatoreste luna dragostei cu Coca-Cola”, in which you can purchase the limited edition aluminum bottles, we want to inform you that it can only be found within Romanian borders and in limited stock. Therefore, the limited edition aluminum bottles can be found nationwide, starting with the 10th of February until the 10th of March, in either Auchan or Carrefour hypermarkets. 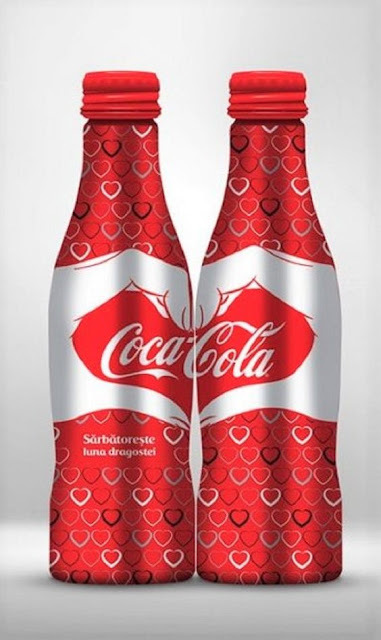 They can also be found in supermarkets such as Mega Image, but only in those found in Bucharest, starting with the 10th of February or in OMV gas stations beginning with the 1st of March. 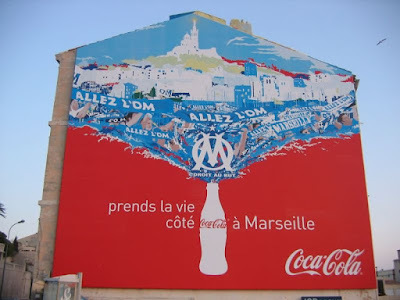 The campaign officially ends on the 10th of March. 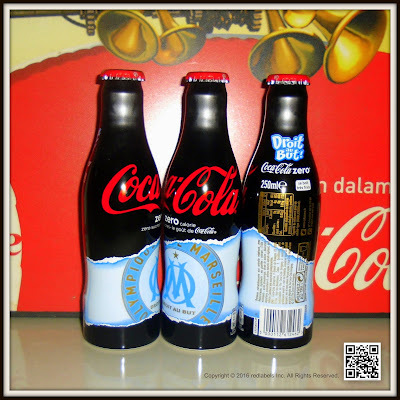 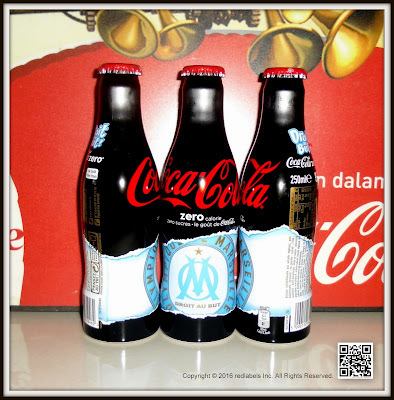 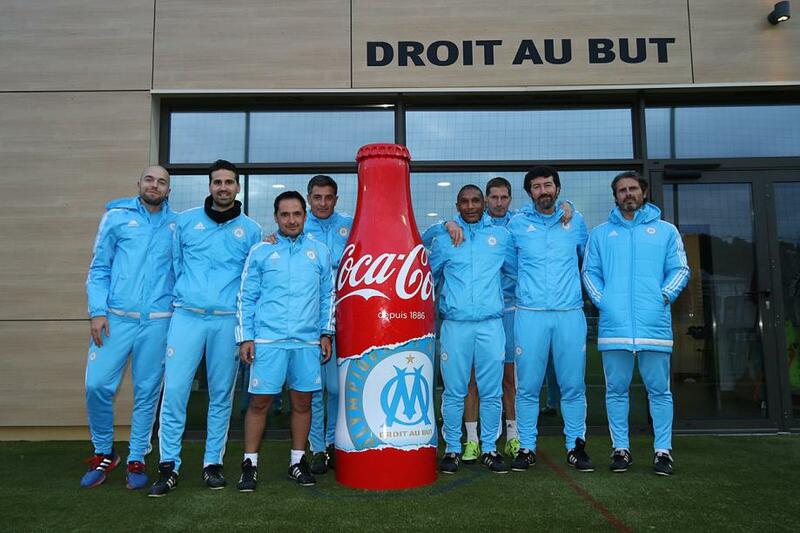 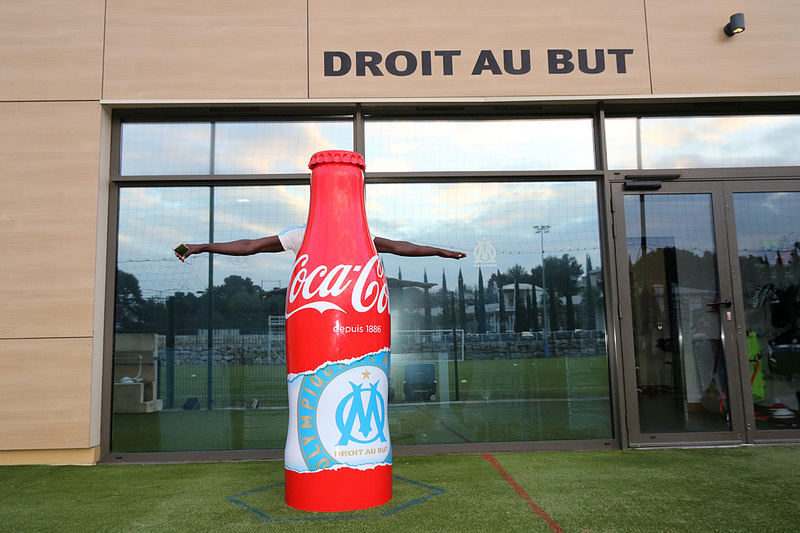 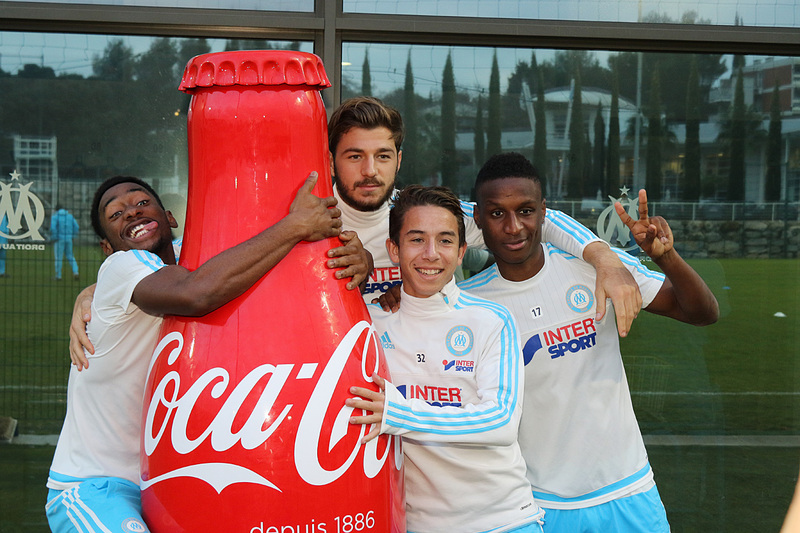 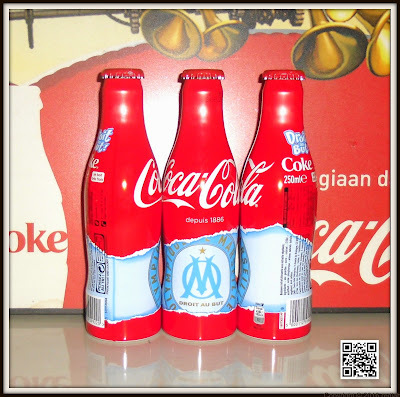 limited edition collector bottles .Comic colors Olympians , these 2 bottles reward the loyalty of Coca-Cola consumers and the Marseille fans . 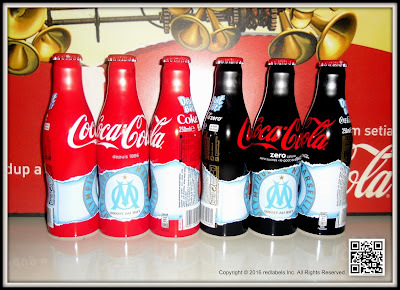 Indeed, for any purchase of products of The Coca-Cola range or OM products , it will be offered. 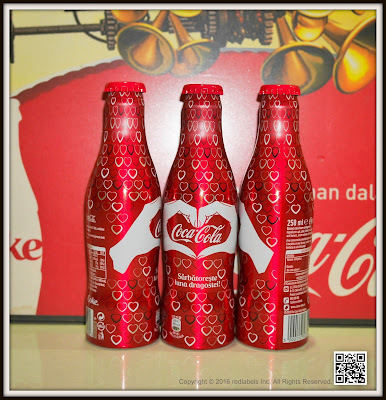 In this Christmas season , this is the ideal gift to please your loved ones! 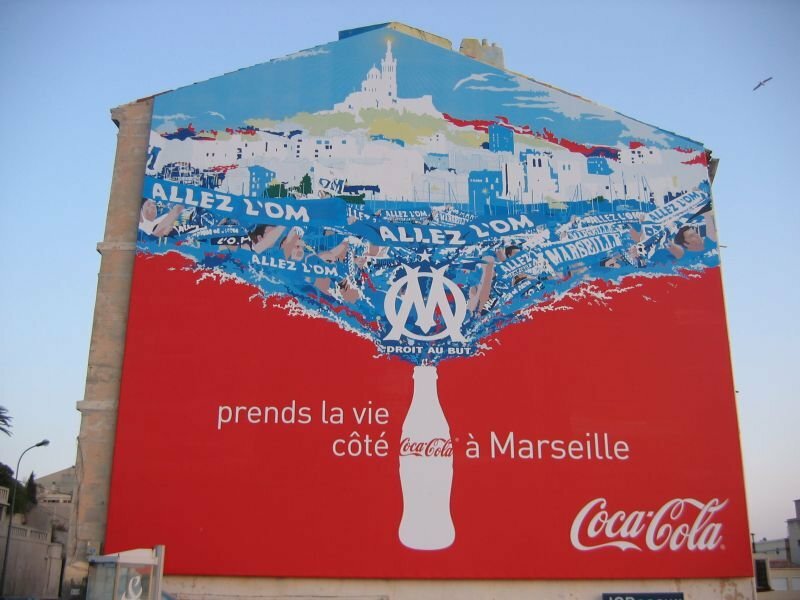 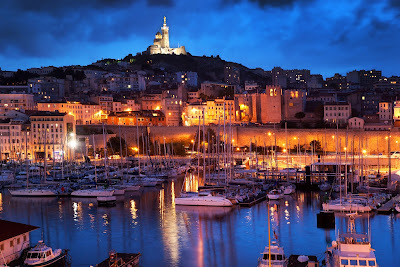 You can get it in many sales points in the Marseille region . 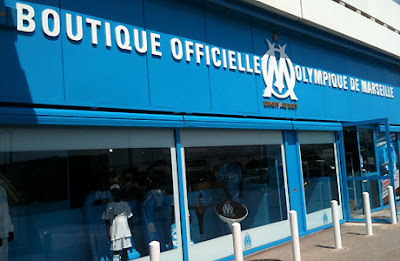 Olympique de Marseille is a French association football club based in Marseille.